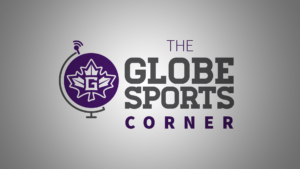 On this episode of the Globe Sports Corner, hosted by William Troyer, we take a look at the athletic trainers at Goshen College, Erica Albertin and Emily Osborne. Albertin talks more about the biggest challenge of their job is that there are only two of them and lots of athletes and being able to control the chaos that can take place at times. Albertin also mentions that she enjoys working with the athletes and getting to know them as much as she can. Osborne talks about the communication that comes into place when there are lots of athletes that come in and how working together is important in this occupation. Osborne also speaks about how she tries and know that athletes not just as athletes, but people as well. Zachariah Begly talks with Benjamin Longacre, junior centerfielder for the Goshen College baseball team and his performance with the team. Longacre is one of the best hitters for the Maple Leafs, being in the top three in multiple hitting categories. Longacre comments that the team’s goal for this season is to build off of the success from last season and continue to improve as the regular winds down. Longacre also shares his excitement about the second half of the season and making a big push to make it to the Crossroads League tournament. Zachariah Begly also talks with Nick Banke, head coach for the Goshen College throws teams. The team has had lots of success in both indoor and outdoor season. Suzette Rodriguez qualified for the indoor national tournament for the women’s weight throw and Jacob Gerber recently qualified for the outdoor national tournament for his performance in the hammer throw. Banke talks about the growth that has been made with the throws team since he first arrived. Banke also comments that he is excited for the rest of the outdoor season and the improvements each thrower will make to score more points for the team. 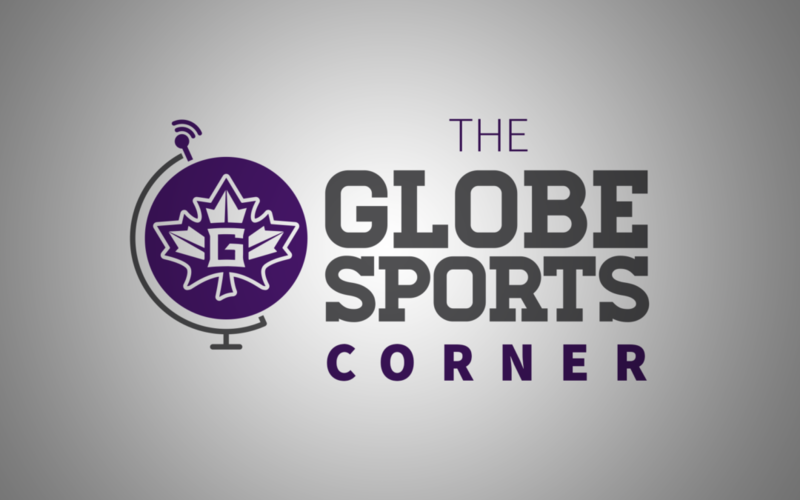 Finally, William Troyer looks at the upcoming schedule for your Goshen College Maple Leafs.